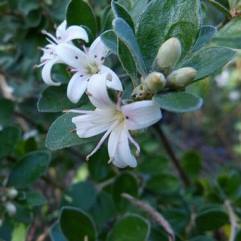 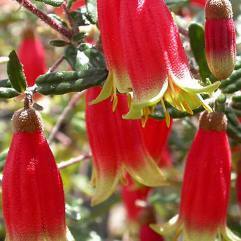 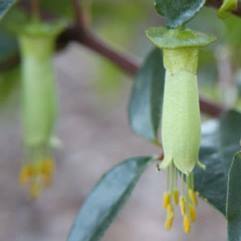 This is a dwarf spreading shrub that produces Correa flowers from spring to late summer. 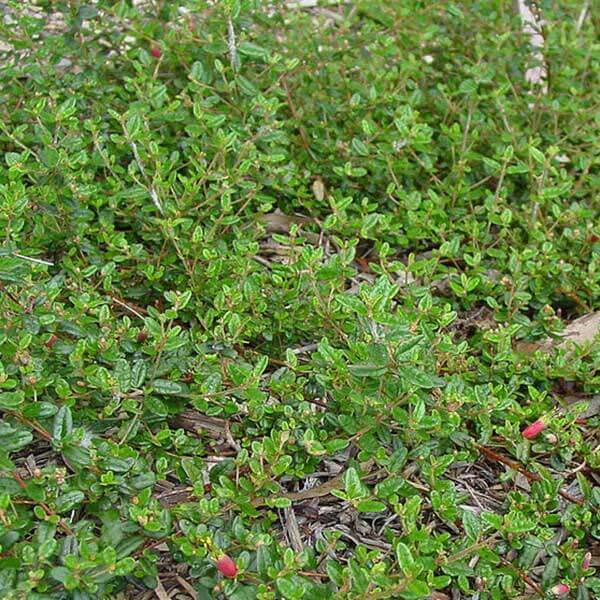 Excellent as a ground cover, or to cover embankments as it hugs the ground. 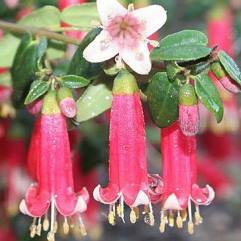 Also good for more difficult soils and costal areas.